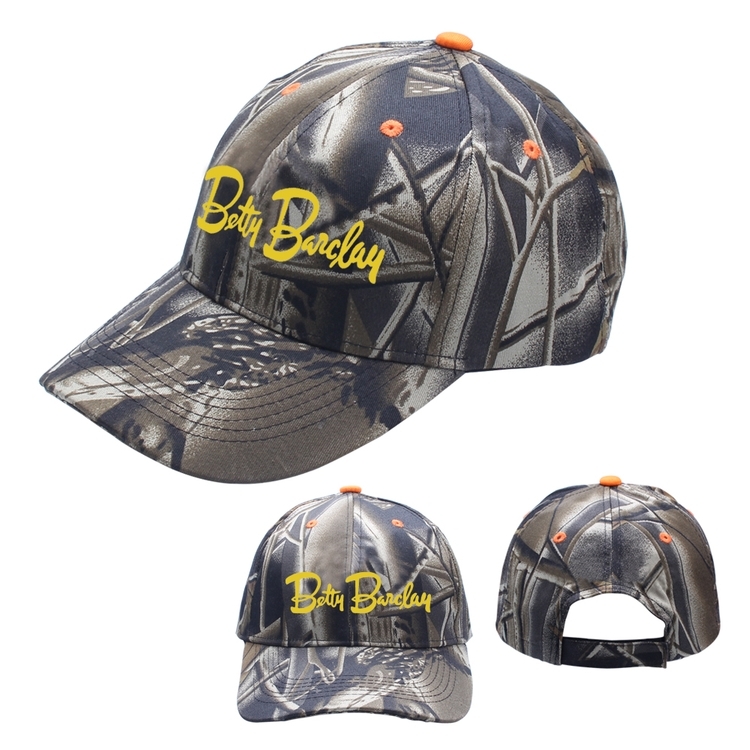 This cap is made of poly/cotton stylish material. It features constructed front and velcro tape closure on the back. The price has included 7000 stitches embroidery. Your logo is welcomed.